Comply with the new EPA Lead Certification Requirements or you could lose work....and FACE FINES OF UP TO $37,500 PER DAY! -- Please Select --Please call the office for available dates. 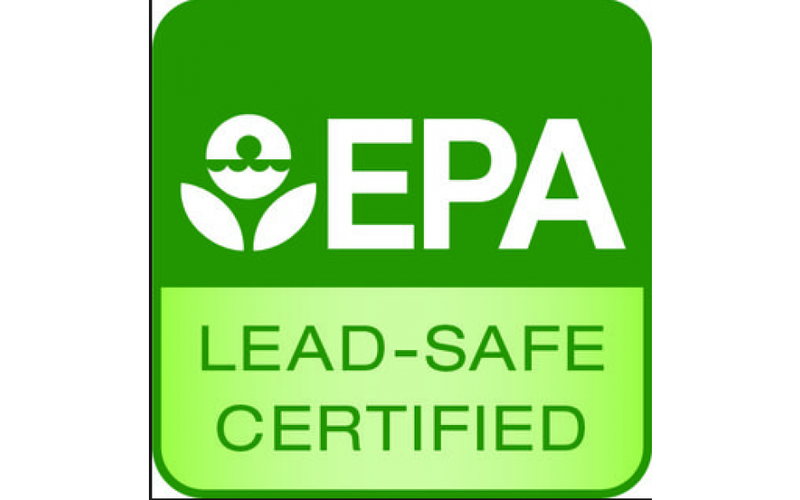 New Lead Certification is required for all renovation activities that disturb more than 6 square feet of interior or 20 square feet of exteriors lead paint in residential or a child occupied facility built before 1978.